Sunday lessons are by appointment, preregistration required. 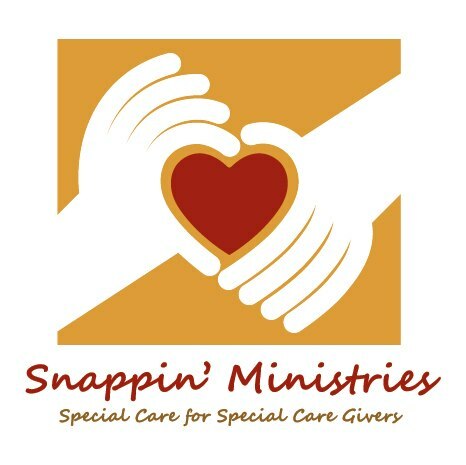 To learn more about the free adaptive water skiing lessons and the Lynzay Legois Memorial Scholarship fund, go to the Lynzay Legois Memorial website at https://www.lynzay.org/. 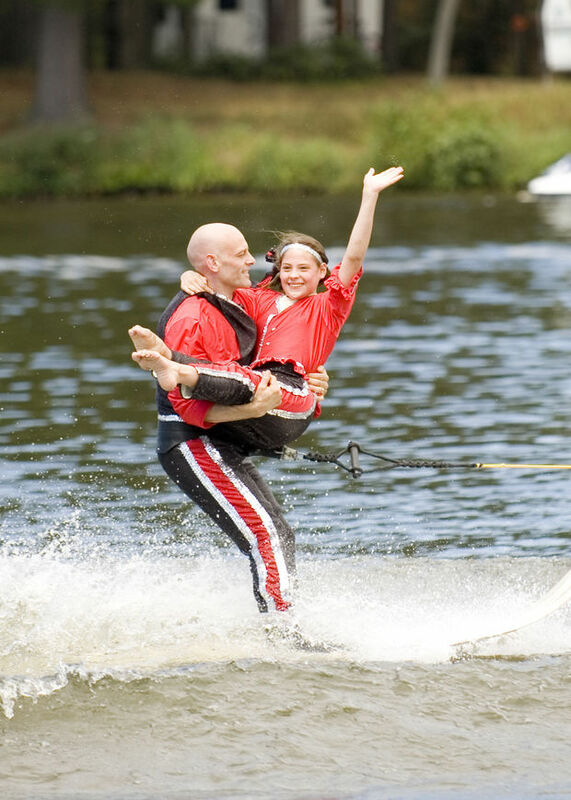 Town of Burlington resident Rick Legois also offers free, traditional water skiing lessons. Check out a montage of photos at https://www.youtube.com/watch?v=iJI-eY_yX8s&feature=youtu.be. Water skiing lessons were provided on Wednesdays this year on Browns Lake at Fischer Park, 30326 Durand Ave., Town of Burlington. This season’s free Wednesdays on Water lessons ended on Sept. 9. TOWN OF BURLINGTON — Eve Dahl’s bones may break without her having sustained an injury, even when the 7-year-old simply stands up. It’s not unusual for the City of Burlington girl, who has brittle bone disease, to be in a cast or healing from a broken bone, her mother said. But instead of being prohibited from enjoying the pleasures of childhood, Eve is learning to water ski. “ ‘Oh geez, did I really think this through?’ was my first thought. ‘Did I tell them everything I needed to tell them?’ I think my first thought was panic,” said Eve’s mother, Deb Dahl, 40, also of the City of Burlington. But then she saw her daughter’s reaction to water skiing for the first time. Deb Dahl, a stay-at-home mom, said her daughter’s first adaptive water skiing lesson was Sept. 2. While Eve may walk when she has the endurance, a traditional stand-up set of skis would be difficult to use. 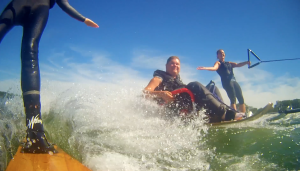 Deb Dahl said her daughter often uses a wheelchair, so she was intrigued when she heard about free, adaptive water skiing lessons — offered in the Town of Burlington — that enable Eve to use a special ski in which she sits. “If there’s anybody who should be saying ‘heck no.’ it should be me. She has brittle bone disease,” Deb Dahl said. Brittle bone disease, also known as osteogenesis imperfecta, is a genetic disorder typified by bones that fracture or break easily, and patients may experience muscle weakness and fatigue, according to the Osteogenesis Imperfecta Foundation. But Rick Legois, and others who volunteer to teach adaptive water skiing, are so cautious with Eve, a second-grader, and they ask about her specific needs, Deb Dahl said. They add extra padding to the sit-down ski, she said, to protect her daughter from the bouncing. Legois, a member of the Brown’s Lake Aquaducks, helps teach traditional and adaptive water skiing on Browns Lake. The cost of both types of lessons? Free. Legois, 52, gives adaptive water skiing lessons during Wednesdays on Water, called W.O.W. Legois said he started giving free lessons at the state tournament in 1999, before his daughter died. But after her death, he began giving free lessons in her memory, he said. “To give somebody a chance to water ski who never thought they would be able to is one giant warm fuzzy,” Legois said. 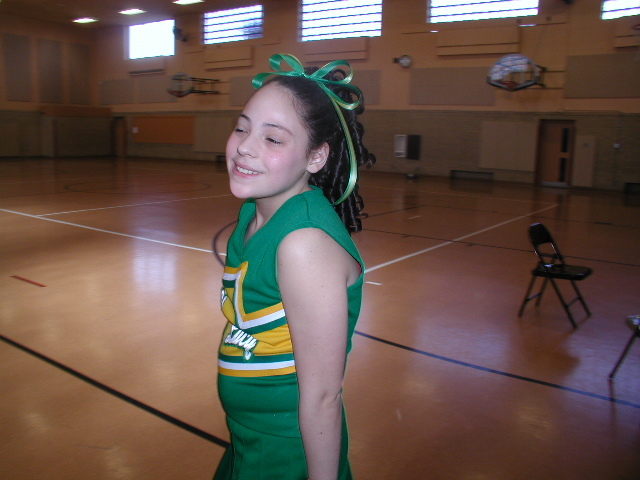 Lynzay Legois, 14, died in a car crash on East Frontage Road on Dec. 12, 2006. The crash occurred on a day with dense fog as her father drove her to a doctor’s appointment in Milwaukee. Lynzay was recovering from a broken arm received doing a challenging flip in gymnastics. She died after the car struck the back of a semi near the intersection of Highway 20 and East Frontage Road. 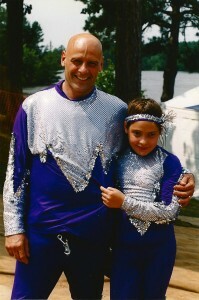 The father and daughter had performed together for years as members of the Brown’s Lake Aquaducks. She started learning to water ski at 5 years old, Legois said. Legois, of the Town of Burlington, said he began water skiing again in the spring of 2007. A Kansasville mother asked if Legois would teach her daughter to water ski, he said, and the lessons expanded about a year ago to encompass students who needed some adaptations because of medical conditions and physical challenges. The idea to provide adaptive water skiing came from Kurt Roskopf, 43, of the Town of Lisbon, Legois said. After undergoing special training last year and in spring, this was the first summer Legois said they could sanction their own events. “Lynzay is there with us when we’re doing that. I see her in them,” he said. “I want to give people with disabilities the independence to go out into nature. 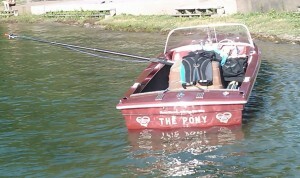 Just like I can,” said Roskopf, former director of the disabled division of the Wisconsin Water Ski Federation. 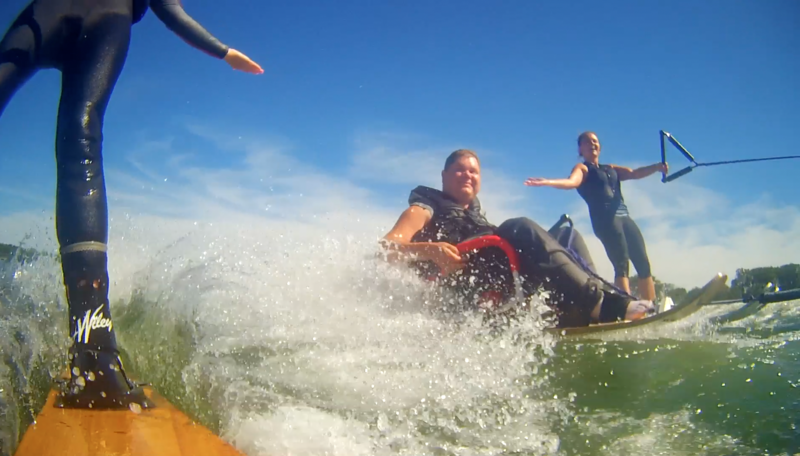 Eve’s family embraces letting her try activities when they can be adapted to suit her needs. 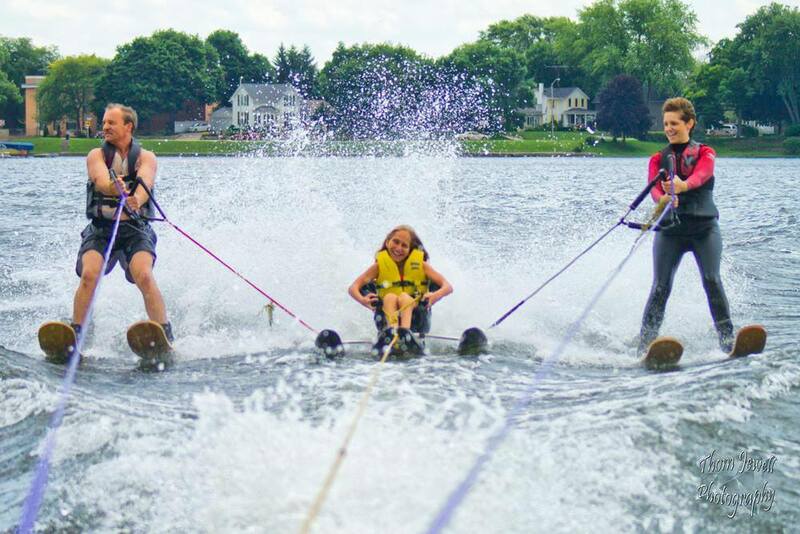 Deb Dahl said she would go water skiing as a child, but only her daughter, Erin Loth, 14, has opted to join her youngest sister in learning to water ski from Legois. Erin Loth tried traditional water skiing. She said it can be a challenge to find activities adapted to Eve’s needs, but if she finds an event or activity in Racine, it’s a 45-minute drive. That doesn’t always work out with family members’ schedules, and Eve’s doctor visits, her mother said. However, it was “pretty cool when it was right in our own backyard,” she said. This season’s free Wednesdays on Water traditional and adaptive water skiing lessons ended Sept. 9, but Legois said he plans to resume next year. Another W.O.W. lesson night might be added next season, he said. Legois, however, said he doesn’t take any credit for providing free lessons to those interested in traditional or adaptive water skiing. “If it wasn’t for everybody supporting us, it wouldn’t have happened,” he said, crediting the Aquaducks for allowing them to teach on Browns Lake. Copyright 2015 Journal Times. All rights reserved. This material may not be published, broadcast, rewritten or redistributed. This tournament is for 5th – 7th grade girls. 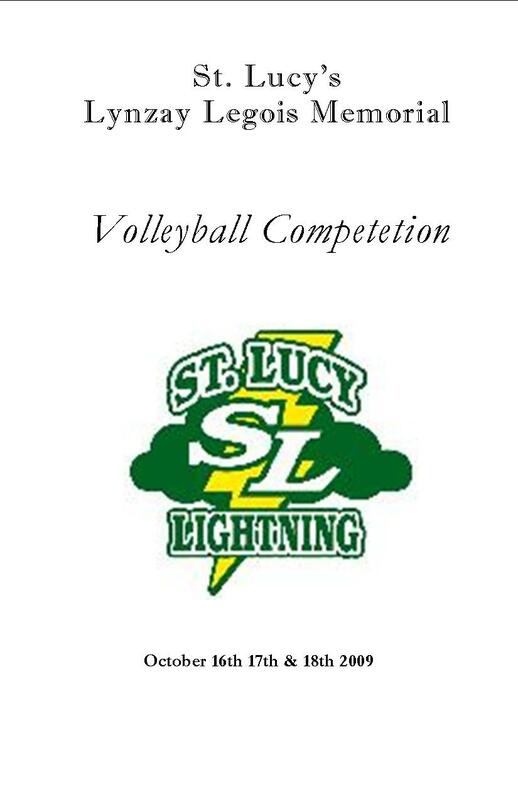 The St. Lucy Volleyball Tournament will also use the Volley Lite ball which is now being used in the RPAL League. Please contact Matthew Sepanski with any questions regarding this tournament at [email protected] See the invitation on this page for more details. Please register online for this tournament by filling out the Registration form on this page. 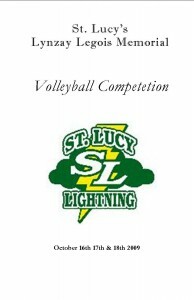 After you register online you may mail in your $90.00 team fee to the address on the invitation. This tournament will be a round robin format. Sign up to work Volleyball Tournament Online!